I read this recipe in a Singaporean library with great interest.. 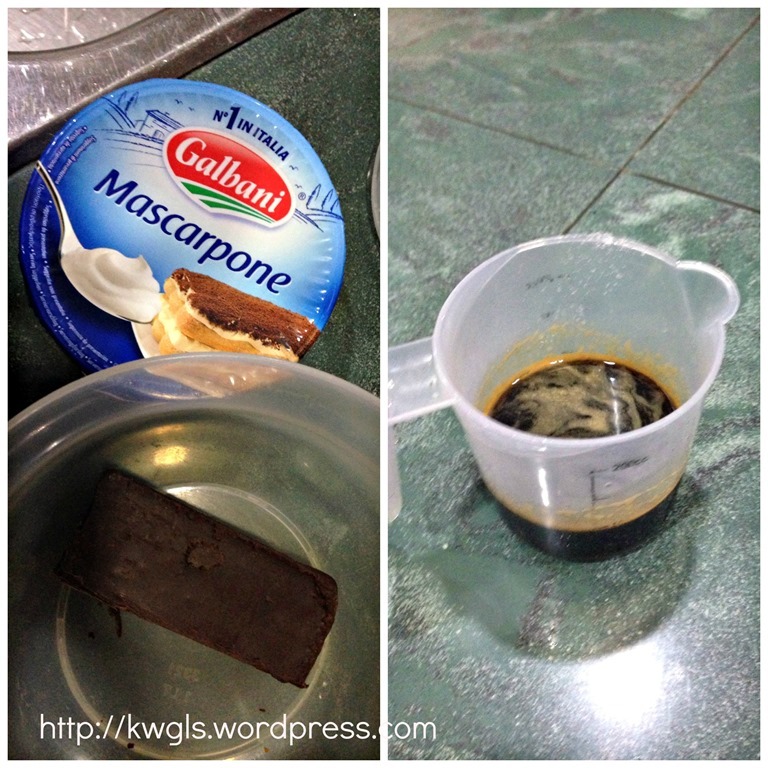 The recipe amazed me because of its simplicity and the special toppings. It was from a book on Bulgaria and Poland cuisines. 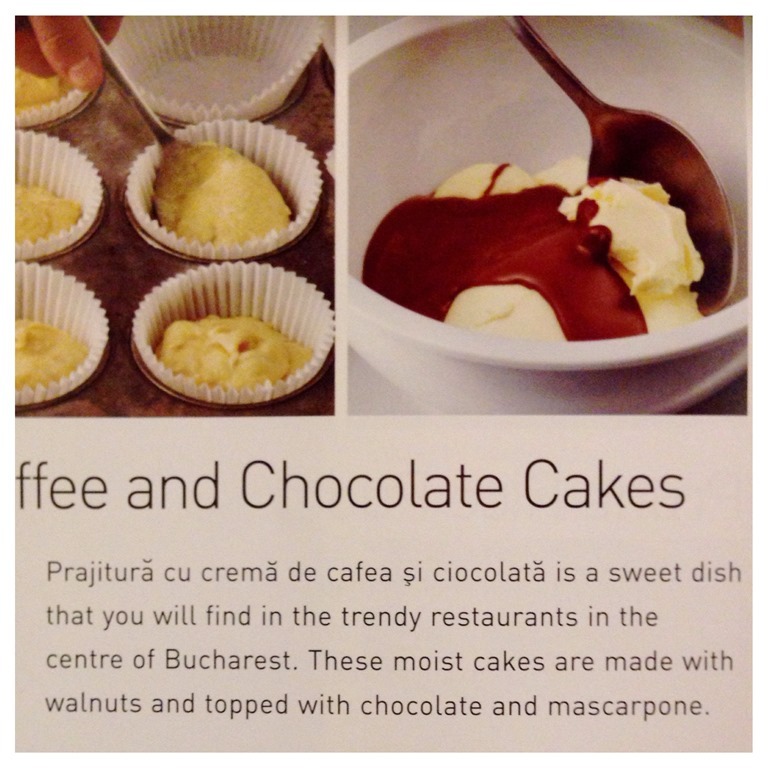 It was written in the book that “it is a sweet dish that can be found easily in trendy restaurants in the centre of Bucharest”. I have to apologize that I did not borrow the book and can’t recall the name of the book and making me have difficulty to credit the source of the recipe. I took the photo of that few pages and decided to try the recipe out in the evening. 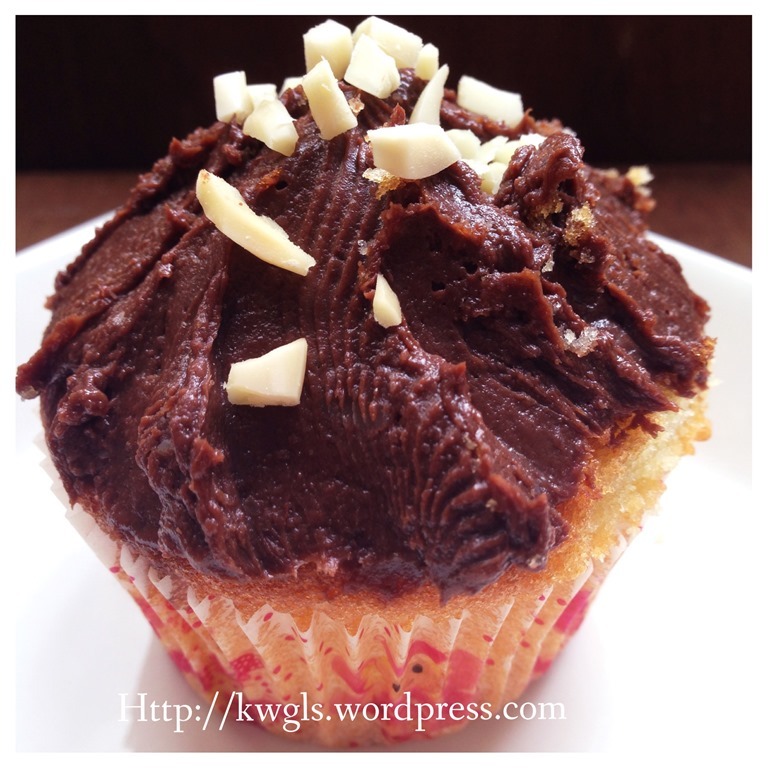 It is an espresso and chocolate cupcake. However, as I am preparing this cupcake for my kids and unwillingly to let my kids have too much caffeine, I have used chocolate instead. 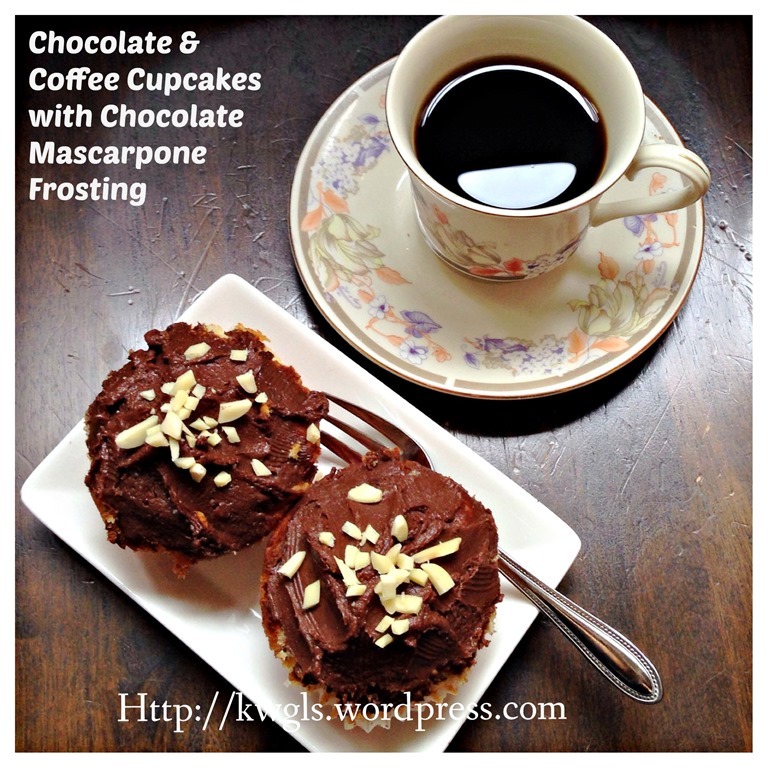 The frosting is rather different using mascarpone cheese (the type of cheese usually used for the making of tiramisu) which is creamier and definitely more expensive, twice the price of the normal cream cheese. 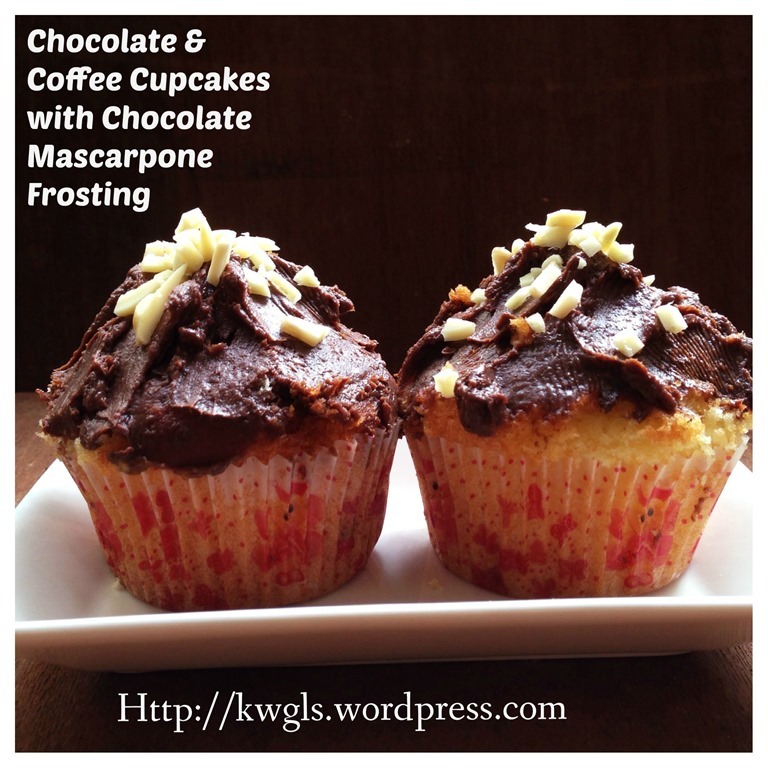 But it is definitely worthwhile to prepare this creamier topping that goes well the cupcake. The recipe requires walnut but since I am running out of walnuts, I have replaced it with almond chunks. 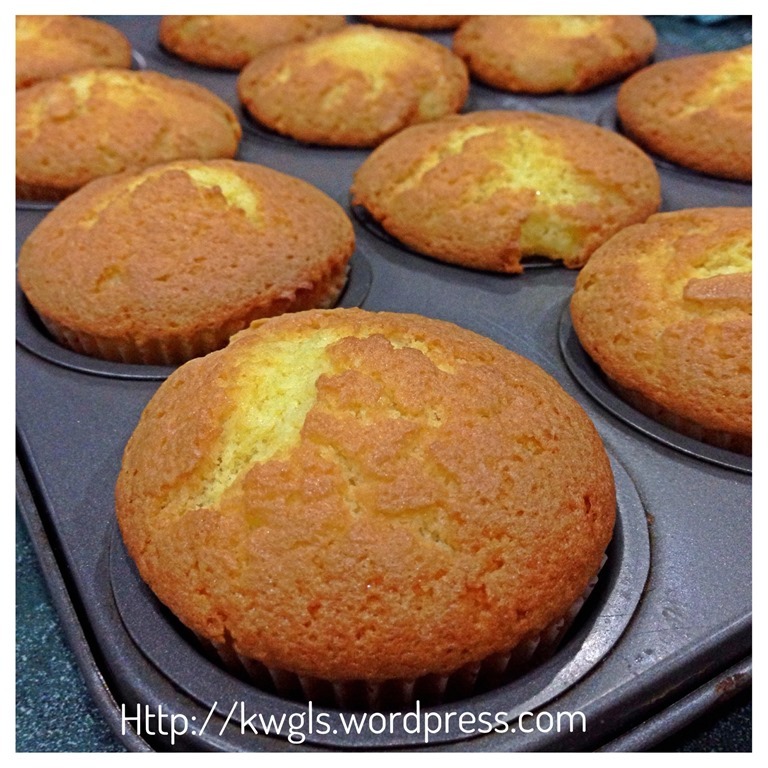 Putting this aside, what I like is its simple recipe for making the cupcakes. Equal portion of major ingredients, put together, beat and bake. Obviously, this is a very old recipe. 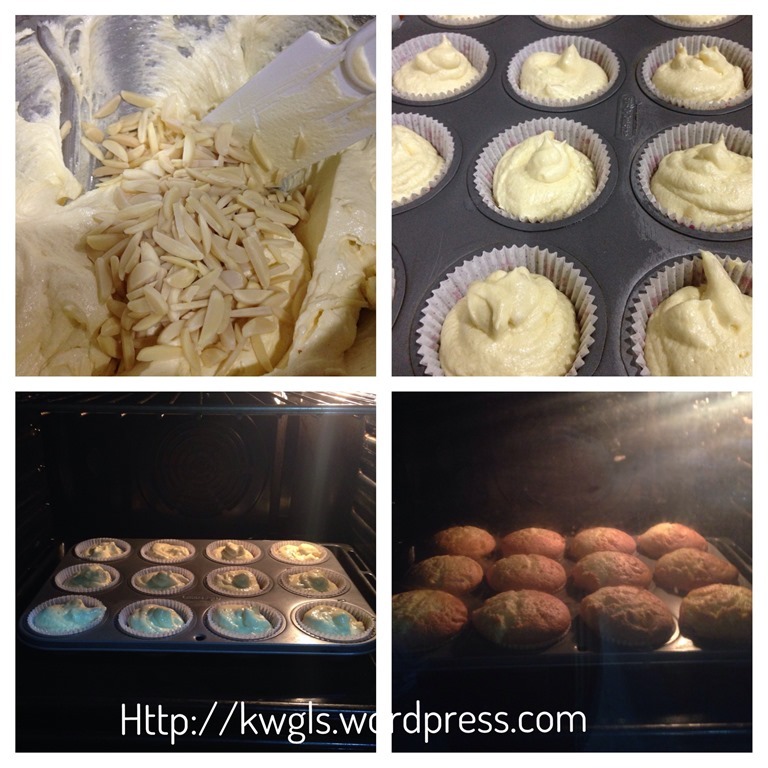 But I love this type of traditional recipe, preparation is easy and the outcome is a fluffy cupcake. 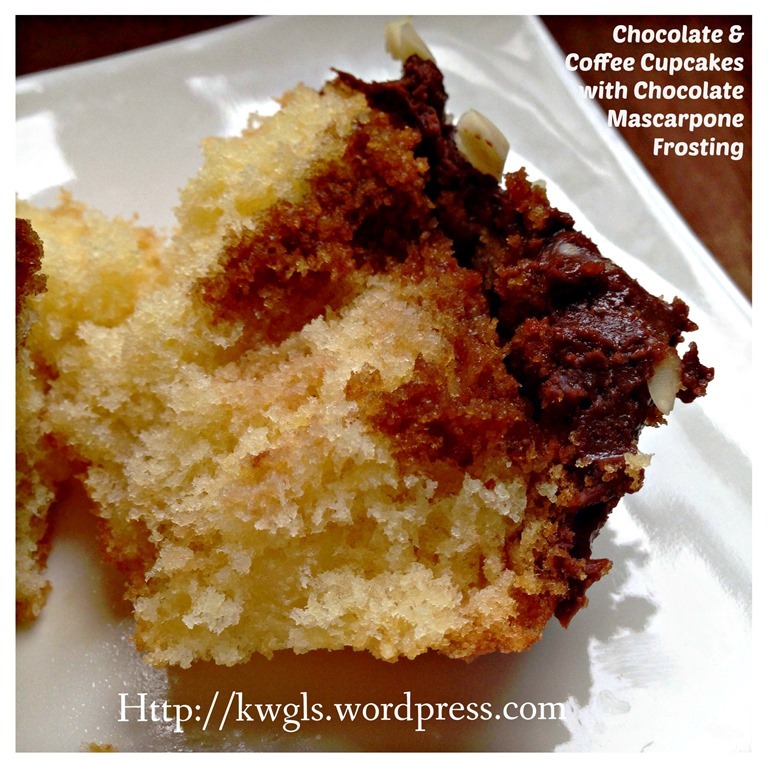 The mascarpone chocolate frosting is definitely worth a try as contrasted to the common cream cheese frosting. It is definitely creamier and more delish. The name of this cake is “prajitura cu crema de ciocolata si cafea” and since it is rather traditional, I have also used the traditional type of frosting as seen in the picture at well. 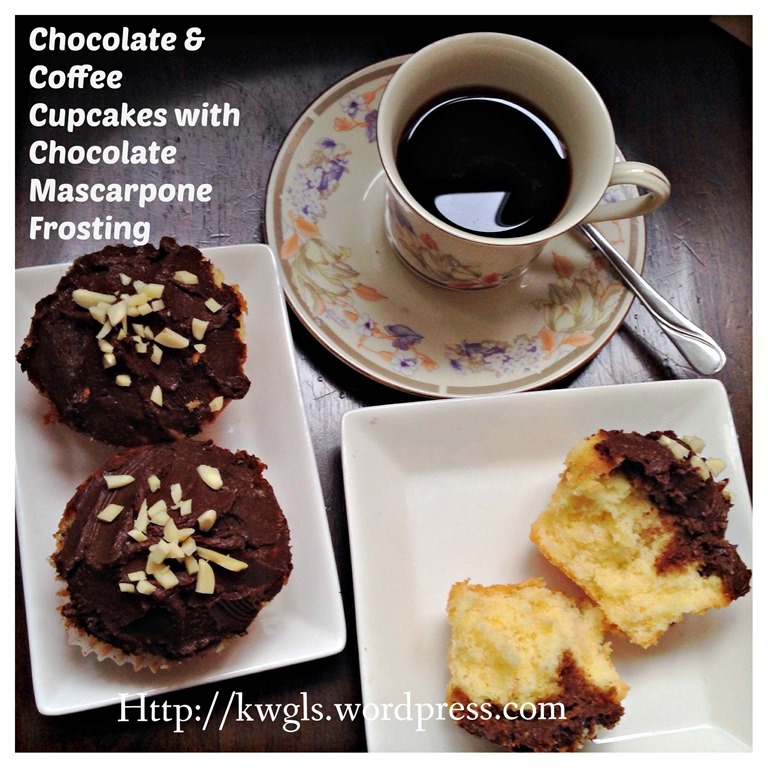 It is a rugged frosting and if you wish, feel free to use your beautiful Wilson tips to decorate your cupcakes. Get ready 15 cupcakes cups lined in the muffin trays. 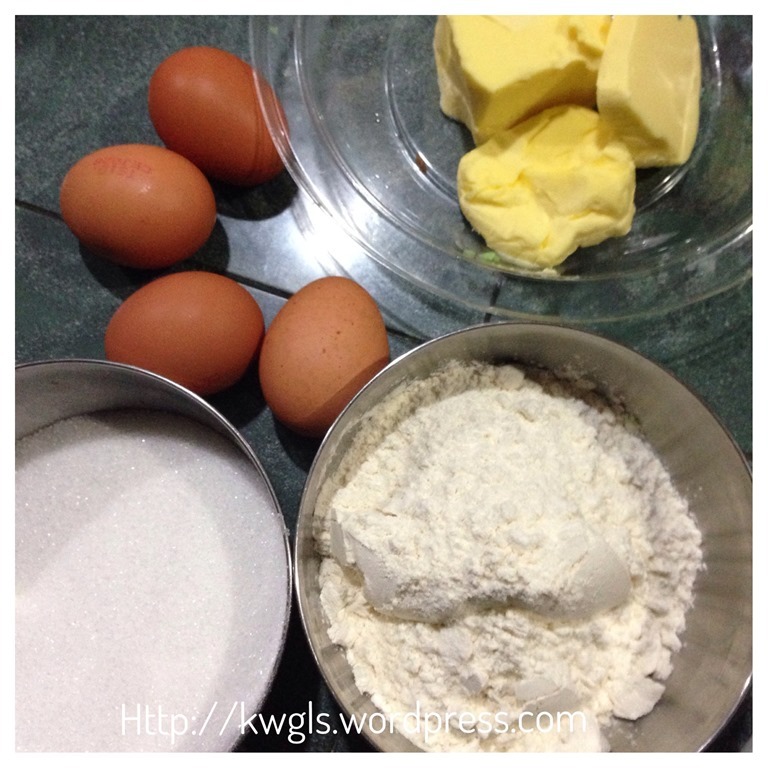 Put all the cupcake ingredients into a big whisking bowl and beat until well combined. Add in the chopped almonds and walnuts, stir until well mixed. Transfer to the cupcake cups and bake at in the oven at 180 degree Celsius for 15-20 minutes or until a skewer inserted comes out clean. Immediately when the cupcakes are out of the oven, use a skewer to make some holes in the cake. Pour the espresso/chocolate syrup into the cake carefully. Set aside for it to cool completely. 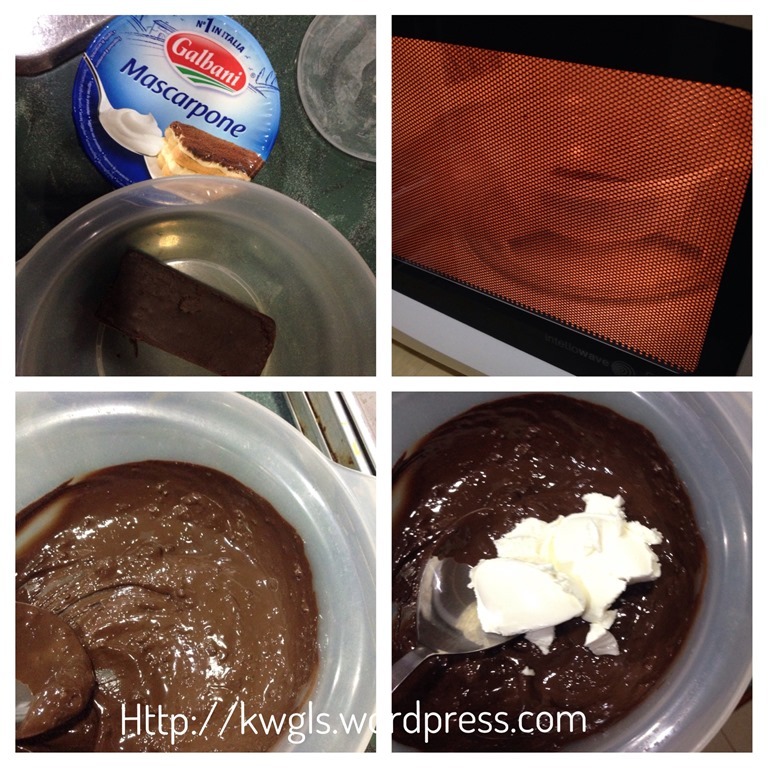 To make the frosting, heat the chocolate in the microwave oven for 1-2 minutes. Stir occasionally. 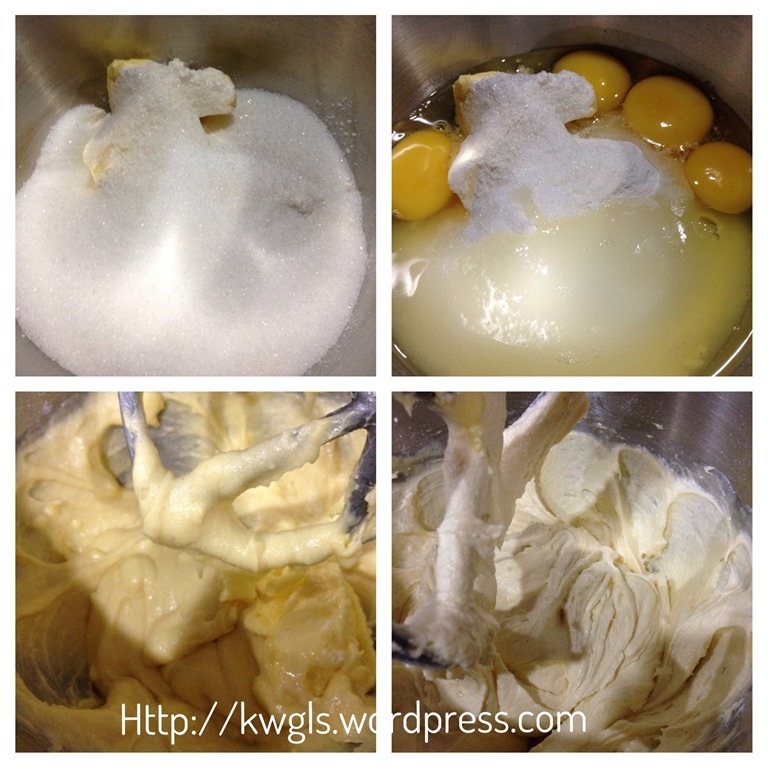 Add the mascarpone cheese and whisk until well mixed. 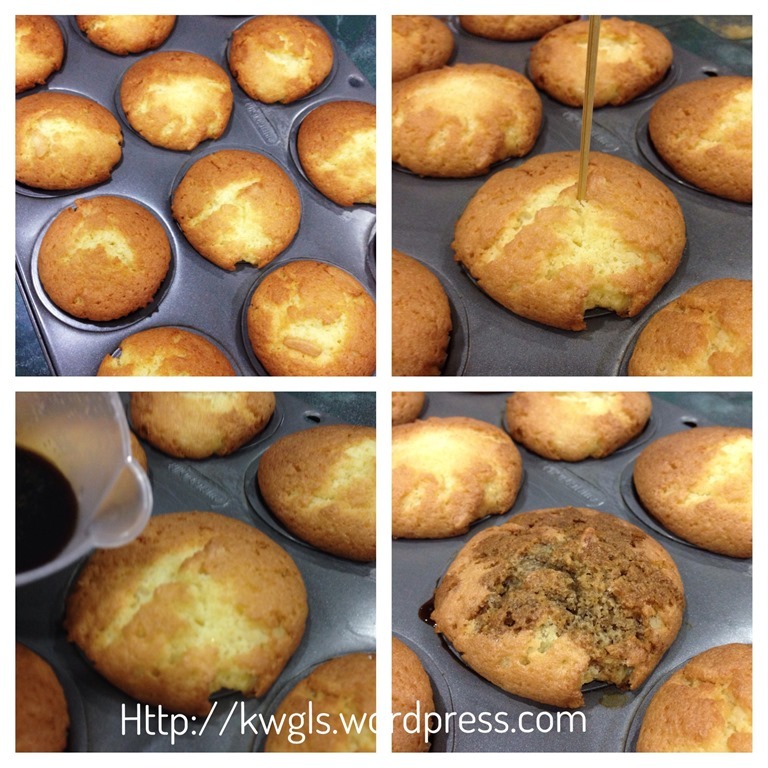 Spread the frosting on top of the cooled syrup infused cupcakes . 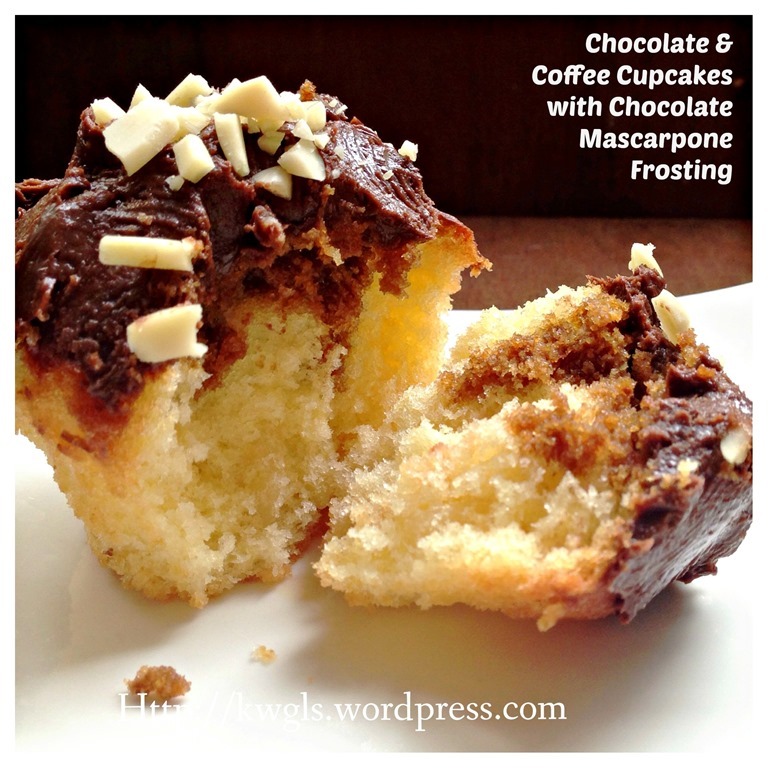 If the frosting is too soft, chilled in the fridge for 5 minutes. You can also pipe the frosting into your desired shape. 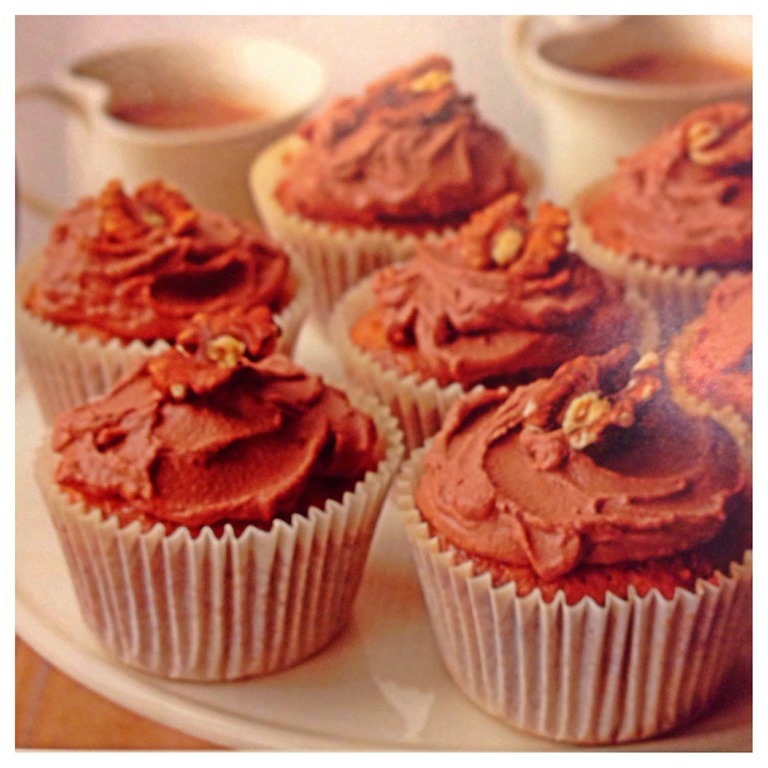 Place a whole walnut on top of the frosting and sprinkle with chopped almond. This is a very simple bake. 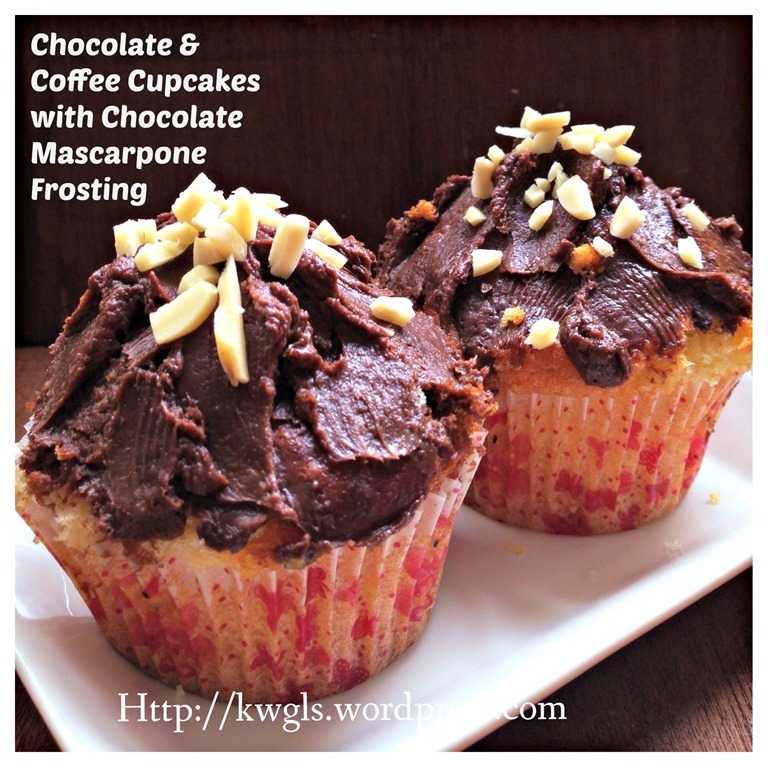 It goes well with chocolate mascarpone cheese frosting. Of course frosting is optional. Do give it a try . This entry was posted in Cakes and cookies, Food Preparation Series and tagged 8, bulgaria sweets, chocolate cupcakes, coffee and chocolate cake, coffee cupcakes, GUAI SHU SHU, Guaishushu, kenneth goh, mascapone cheese toppings, poland sweets, postaday, prajitura cu crema de ciocolata si cafea, traditional cupcakes. Bookmark the permalink. You never disappoint in bringing new, delicious ideas to the table. I would love to have one of the cupcakes, Kenneth! Delicious!